No matter what time of the year it is, you are likely to find cyclists looping in and around the city. They wake up, dress up and show up for the occasion, cycling. Roadie, MTB or a hybrid, whatever their taste is, you may see them early in the morning and late in the evening on Mumbai’s boulevards. 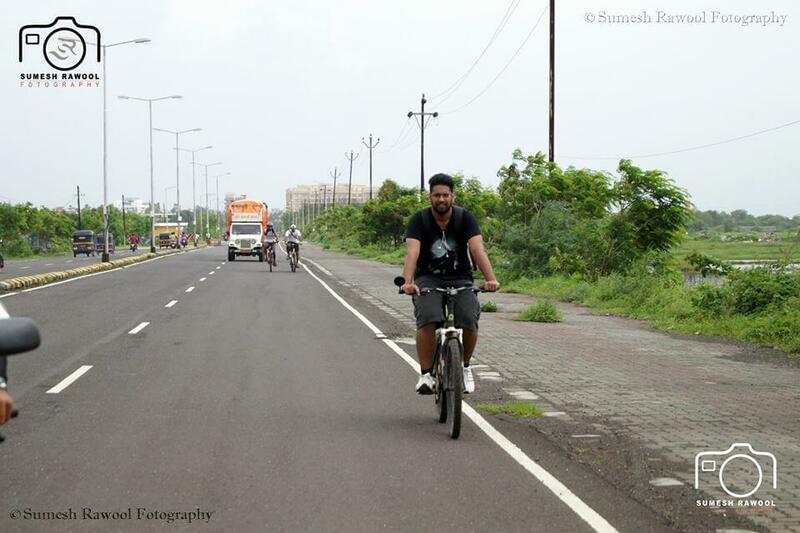 Ones, twos, threes or in a large number, cyclists are seen cycling in Mumbai and around. 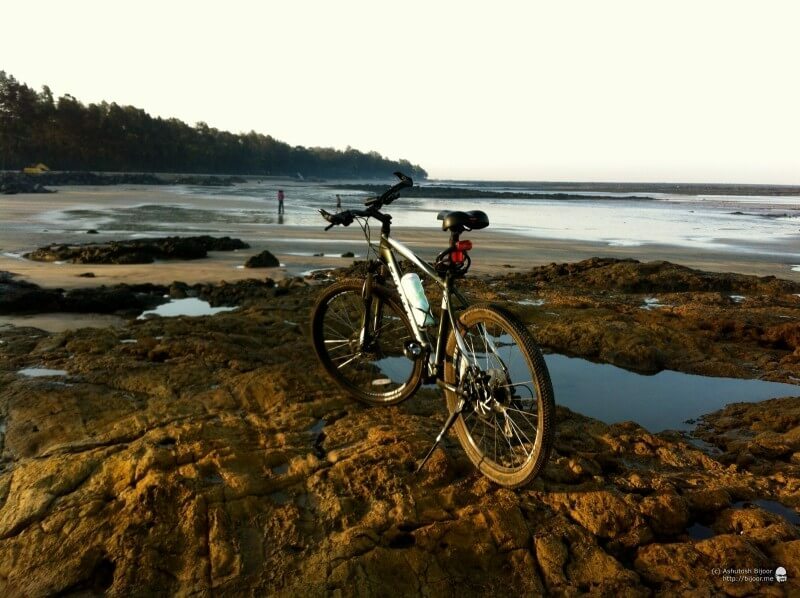 Let’s take a look at some famous cycling hotspots in and around Mumbai that are favorites among these pedal pushers. 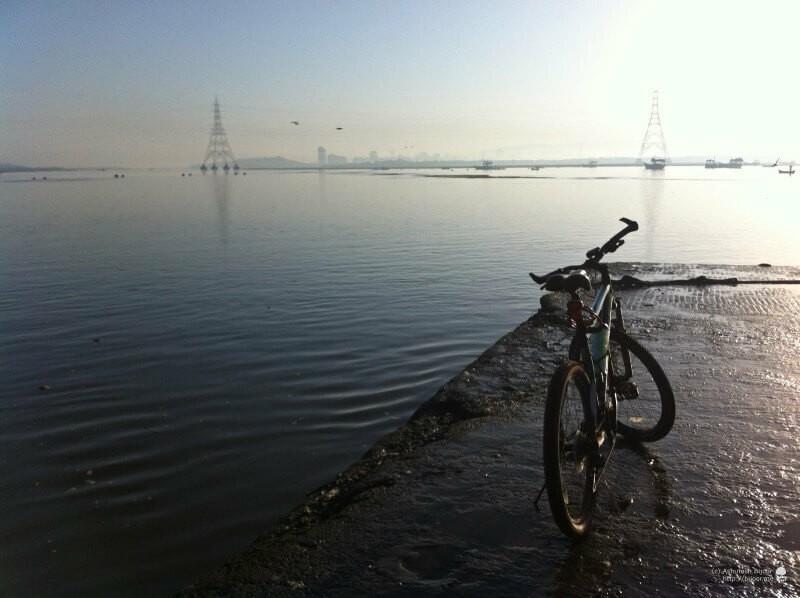 If you are looking to go cycling in Mumbai and around, you are guaranteed to have a beautiful experience. But before you head out, wear the right gear that can save you in times of a mishap. 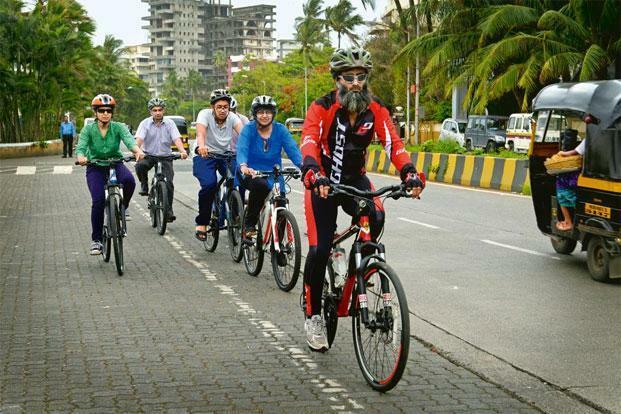 Bombarded by runners, walkers and the cyclists, Marine Drive tops the list of destinations to go cycling in Mumbai and around. The 4.3 km long stretch right next to the mighty Arabian makes it the perfect hotspot for cycling. 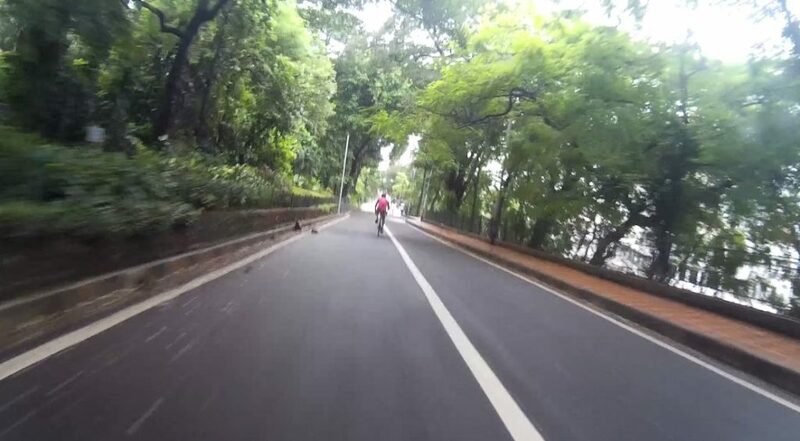 On your ride to the Queen’s Necklace, you are likely to be kissed by the sea breeze or hear it roar aloud, while your jersey flutters with every pedal. While you are cycling here, it is always a good idea to stop at the promenade and relax. Watching the wave’s crash below your feet as the sun makes its way out of the cracks is quite mesmerizing. Don’t forget to catch a glimpse of the seagulls lurking around; you can spot them catching a prey while cycling in Mumbai, Marine Drive. If you are a prowler, the Queen’s Necklace has its own charm when lit up. 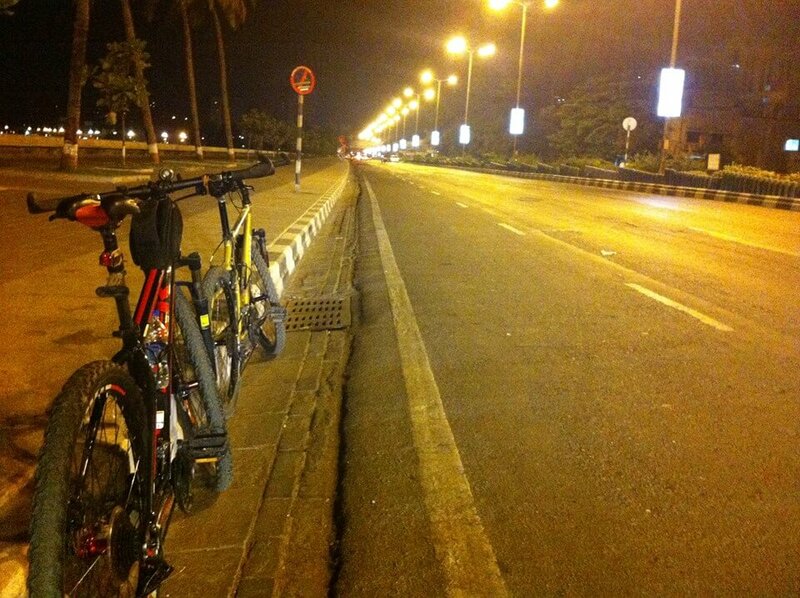 If you thought the fun was over at Marine Drive, Walkeshwar awaits you! The 1.8km false flat is highly feared by newbies and loved by regulars. They know where to increase their cadence, where to attack and when to go all out. While you might think this is the end, a gift silently awaits you on the other side; the hanging garden downhill. If you have been there, you will know! 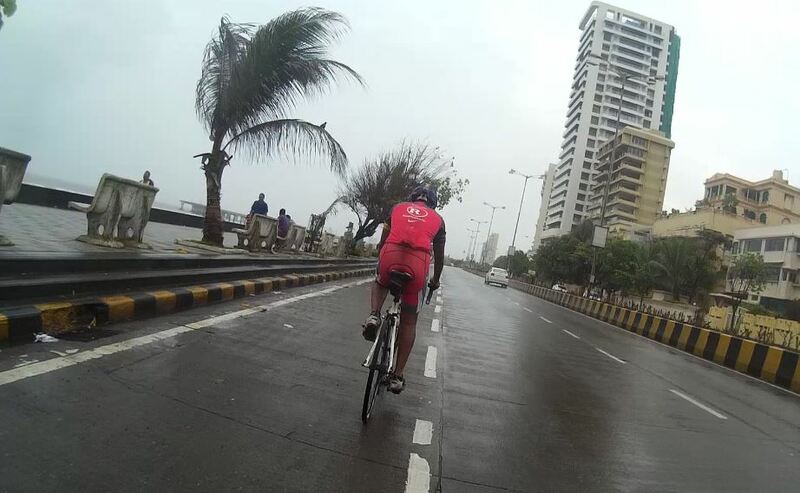 If you don’t like elevations at all, pedal your way to Worli sea face. While many characteristics are quite similar to Marine Drive, this seaface has its own beauty. If you are still wondering, let us help you with that! The roads are much better, the crowd prefers walking on the promenade and the Worli Sea link stands handsomely tall. If you are looking for quick laps or just intervals, this is where you should be heading to. Those who are looking to chill over a bike ride will find that Carters can be an excellent location. Pedaling right next to the promenade with the palm trees will definitely make your ride fun. Here, you will see plenty of avid riders getting together and pedaling under the blue sky and bump-free roads. 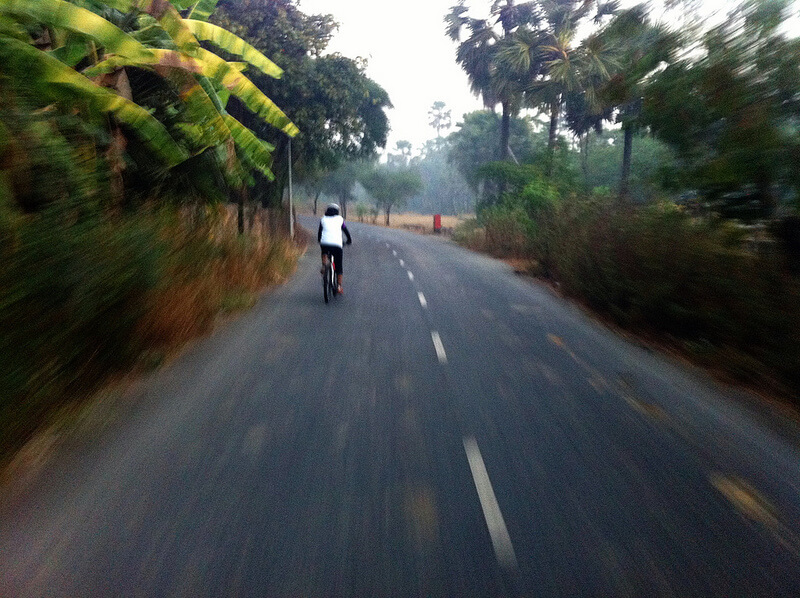 You can also ride up Pali Hill for a good joy ride before starting your day. Bandra Kurla Complex definitely doesn’t sound like a cycling hotspot, but believe us the roads are the best for cycling in the city. They are so good that the hotspot serves as an ideal location to hold cycling races and other events. If you own an expensive baby, BKC is the right place to hit those watts and make your heart gallop. Just make sure you wear a helmet and invest in a good taillight that can be seen from meters away. You don’t want to mess with the rickshaws and the massive trucks. If HIGHWAY is your calling, WEH is just perfect. The flat-out road with occasional bridges followed by a downhill makes for a perfect high-intensity workout. You can either ride all the way to Dahisar Check Naka and head back or cut it short from the international airport. Those looking to go longer can head to Vasai-Virar or beyond. Before you head to these fast-paced open boulevards, get a cycling buddy, carry a puncture kit, enough water and your ride will be bliss. Unlike the Western Express Highway, the Eastern Express Highway (EEH) offers a flat strip of tarmac that takes you past civilization and beautiful patches of nature. Make sure to carry your own water supply and puncture kit to avert those emergency situations because the highway is long and seems to never end. As you move north and out of the city, the roads get better and the civilization gets scarce. With more greenery and fewer vehicles, you can ride over rolling terrain for hours. 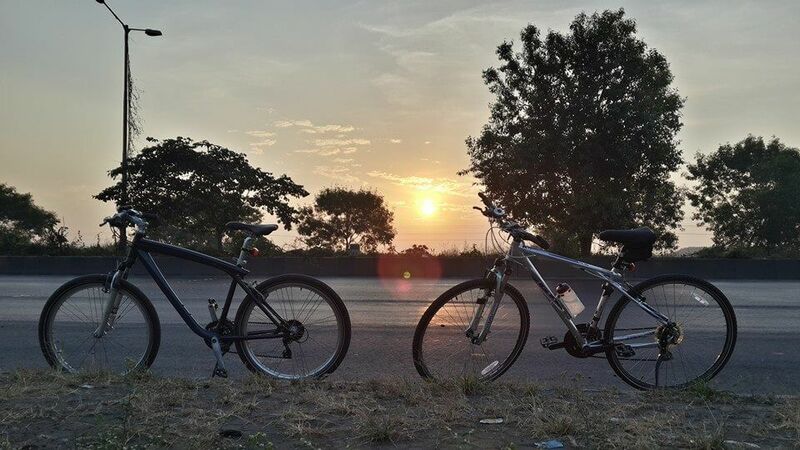 If you are serious about cycling and do not want to travel too far for better roads, Vasai-Virar can be the ideal spot to test your mental endurance, strength, and stamina. Strava has a few popular segments here that are waiting for you to explore and challenge. 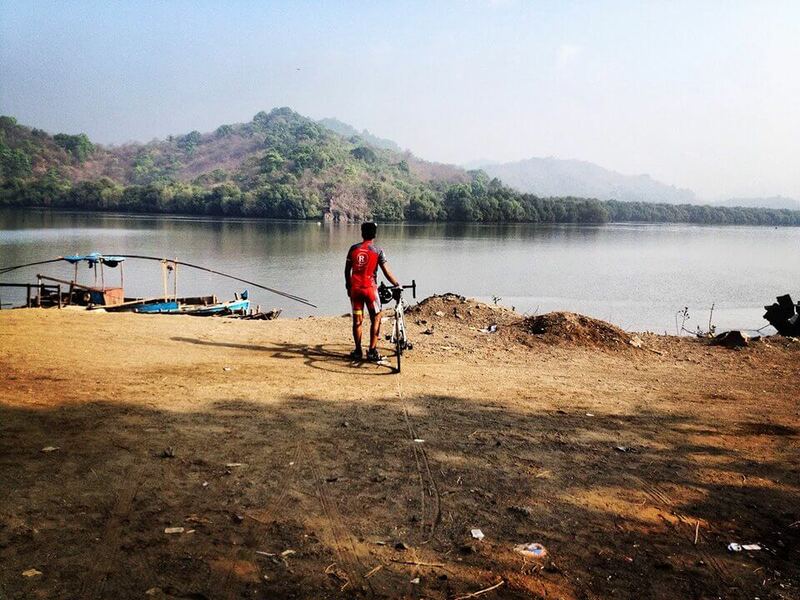 Who knows you might be holding the next KOM while cycling in Mumbai. If you love pumping up slopes and descending down in speed, pedal your way to the infamous Ghodbunder Road. This cycling in Mumbai hotspot will get you off your saddle, force you to breathe more than your lung’s capacity & test your mettle. If you reach the venue bonked, you are sure to noodle up the climb. So whether you’re heading to Ghondbunder, Vasai-Virar or Yeoor, ensure you are fueled at all-times. 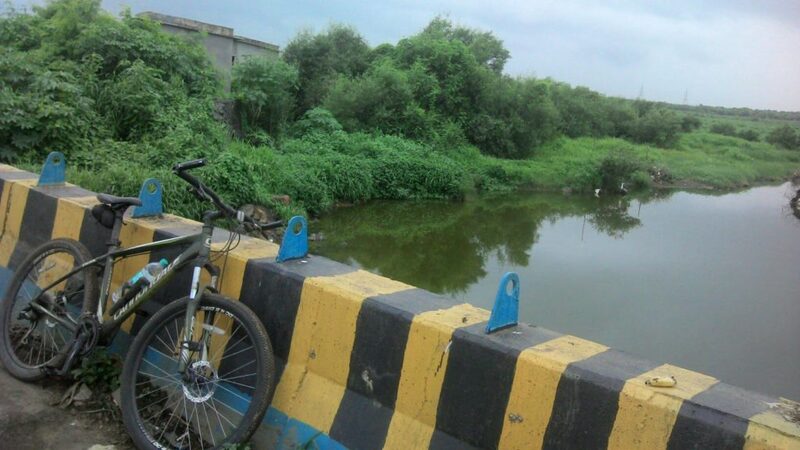 Once your ride is done, stop next to the creek, sip a warm cup of ‘cutting chai’ and enjoy the view. 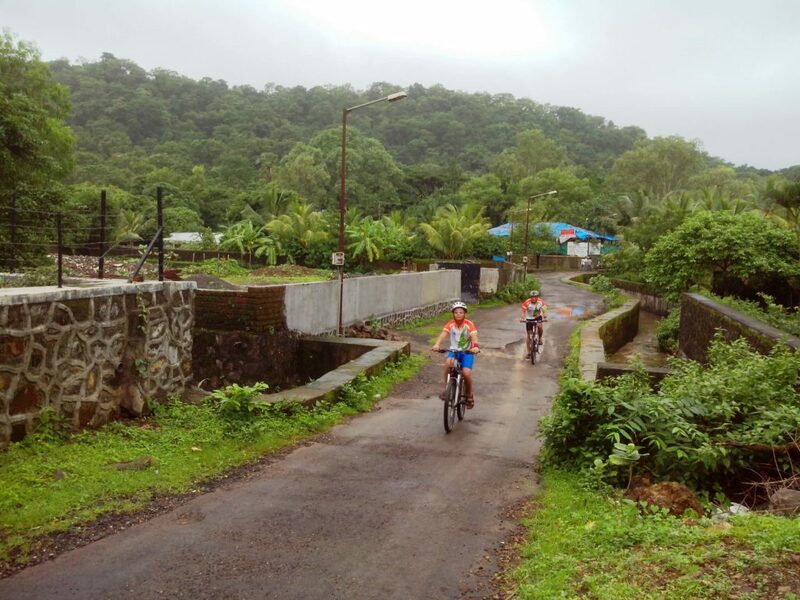 While riding on this route might not be possible on a regular day, Gorai and Manori are the most enjoyable routes, especially during the monsoon. The good roads and excellent scenery surrounded by mangroves on either side instill your soul with incessant energy. Do make it a point to stop by the beach and indulge in some delicious egg dishes and chai. 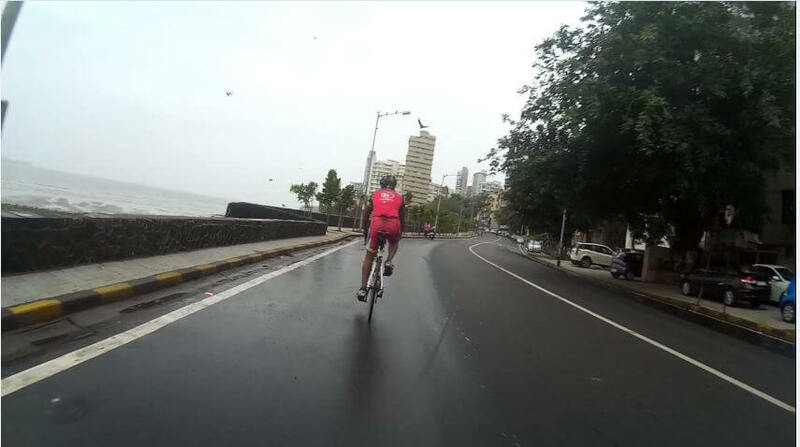 With so many cycling in Mumbai hotspots, cyclists can not only get in shape but also explore the different parts of the city. 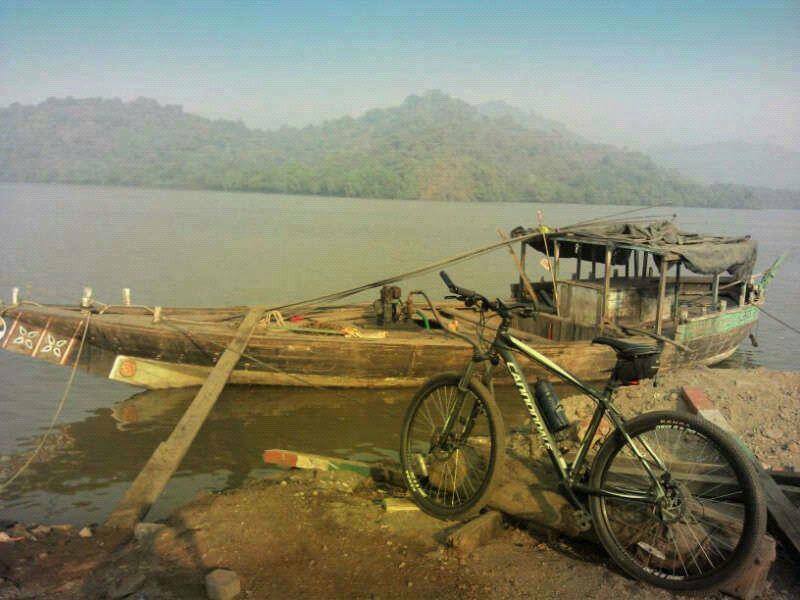 So go ahead and plan a cycle route and explore these places around Mumbai. Also, don’t forget to wear your cycling gear and follow traffic rules. 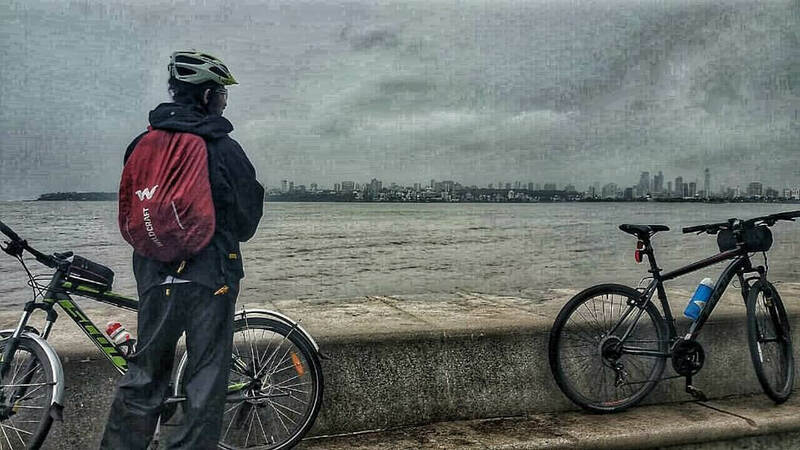 If you think we have missed any of the cycling in Mumbai destinations, feel free to comment below and help us complete the list. You can also hashtag #VeloCrushIndia on social media platforms and upload your picture. Thank you so much Milford! 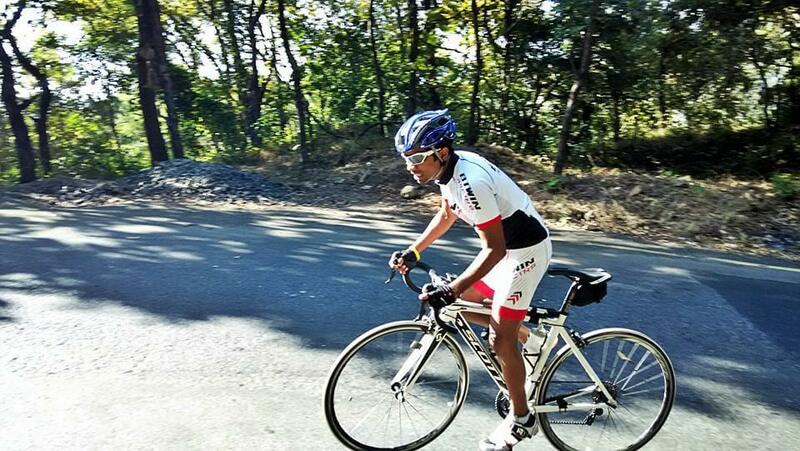 Don’t forget to subscribe to our website to stay updated with the cycling world in India.